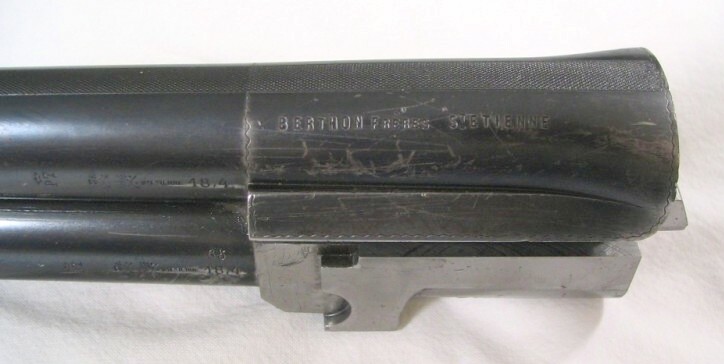 Berthon Brothers, manufacturers of weapons has St Etienne of 1900 to 1910. Successors of the House Martin Gerest. 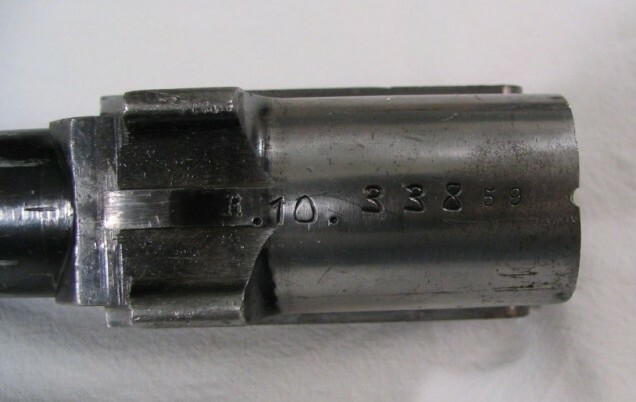 Registration of two trademarks on April 26, 1912 for lock “Perfecta " and another. Two other deposits on June 11, 1912 for guns “Gallia” and rifle “La Lorraine”. Becomes in 1922 Laspoussas-Berthon & Co, then Laspoussas & Driol in 1923. The company existed until 1950. Berthon (Brothers) arms manufacturer in Saint-Etienne in 1900, 10, street Villeboeuf. 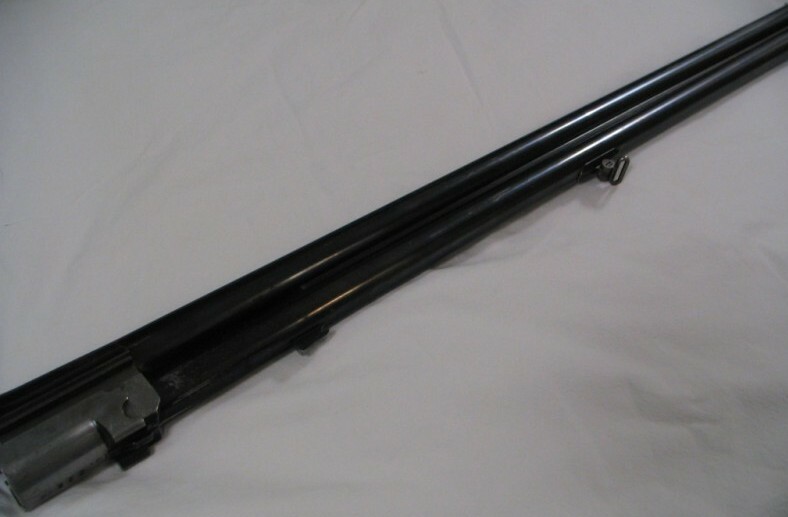 Societe Berthon Freres holds at least two patents associated with double shotguns. 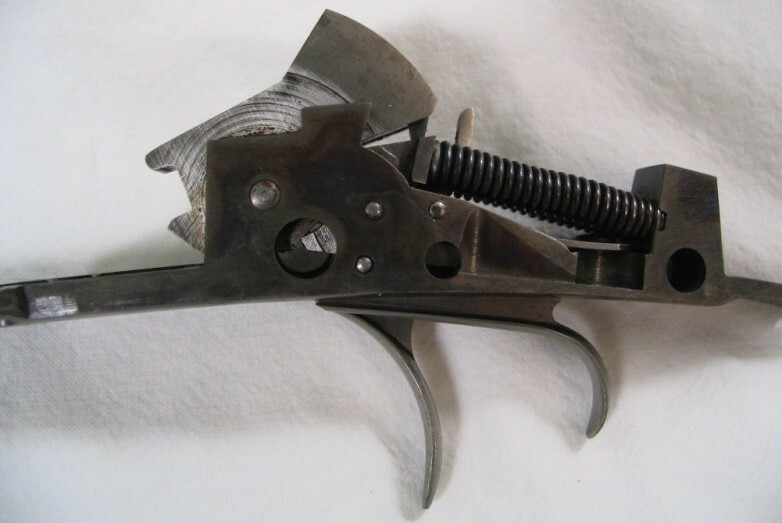 The patents are; FR21760 which was for a lock up mechanism, rib extension, and top lever. 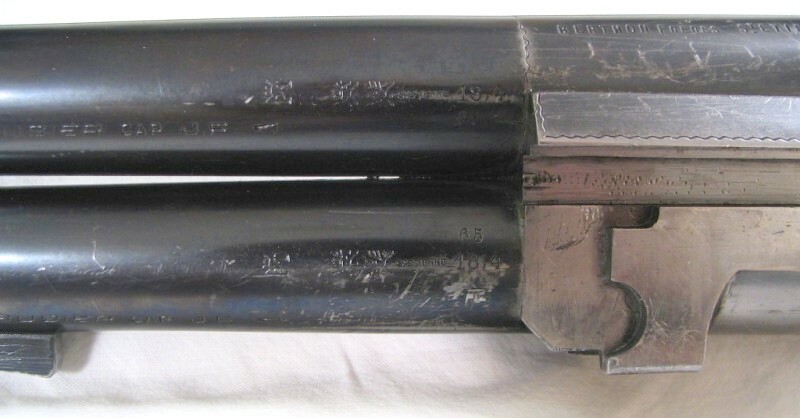 The patent was demanded (applied for) in 1919, and was made public record in 1921. 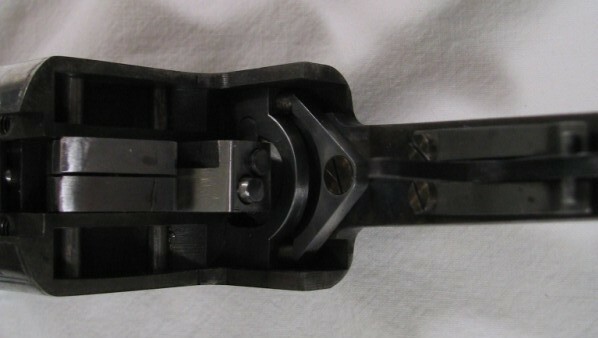 FR552254 which was for a side by side hinge design that maximized the surface area between the hinge pin and barrel hook. It looks like a patent worthy and ingenious idea. Demanded in 1922 and made public in 1923. 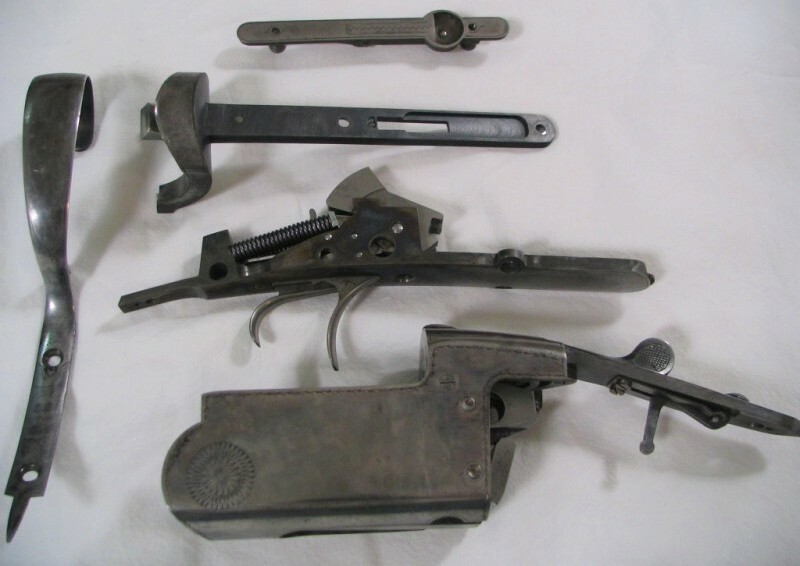 It's unusual that they were somehow quite active in development through World War I, at a time when most gunmakers would be gearing towards the war efforts. 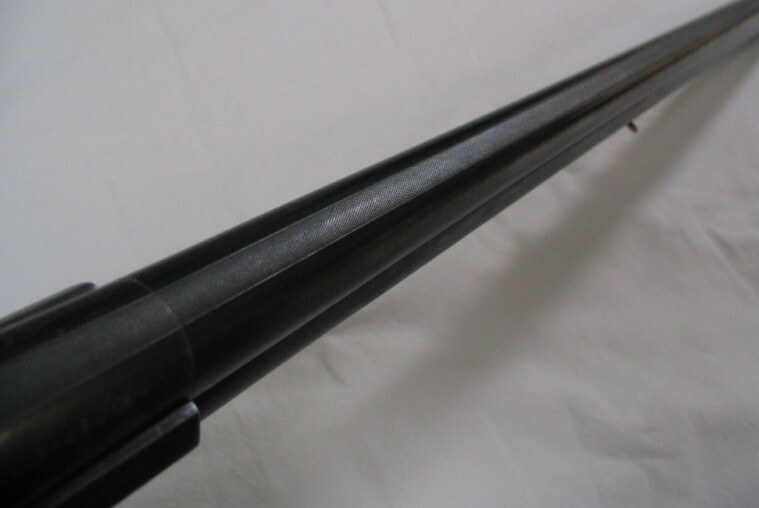 Why CAP steel barrels from the Czech Republic, instead of Jean Breuil (France) steel, although Masquelier (Liege) offered shotguns with acier CAP barrels? 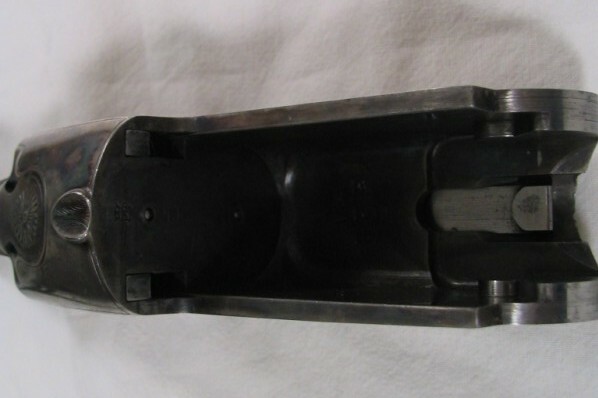 Why the Deeley fore end latch thats is so rarely seen on Belgian or French shotguns. 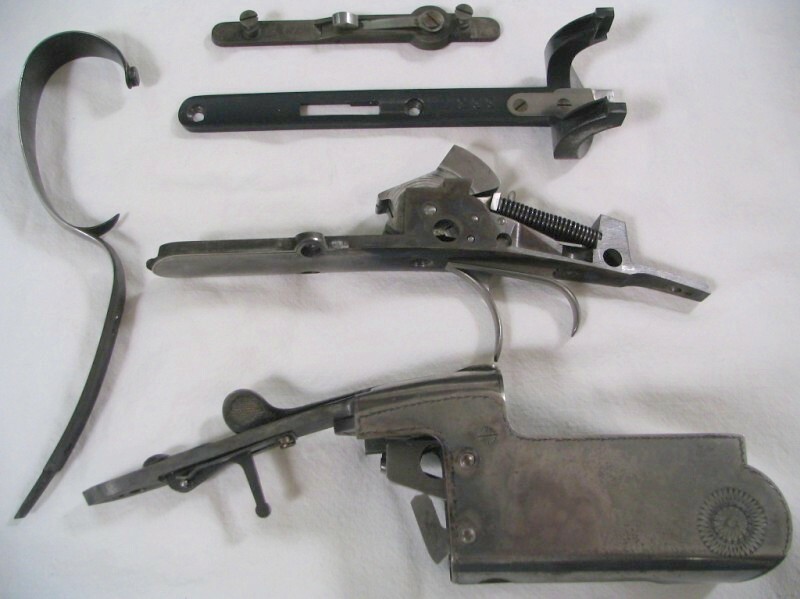 Why the Blitz or trigger plate action? 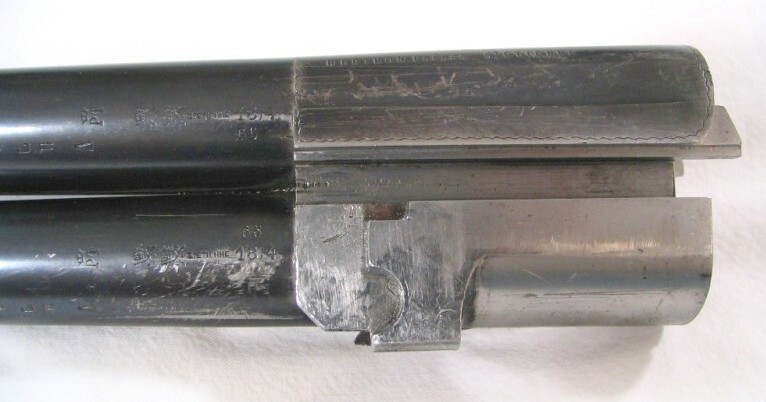 Could this gun have been roughed in Germany, then finished and double proofed in St Etienne ? Is CAP JF an abbreviation Poldi JF (Kladno)?